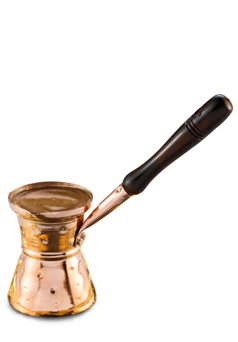 One of the oldest ways of preparing coffee, widely known in Eastern Europe and the Mid-West. 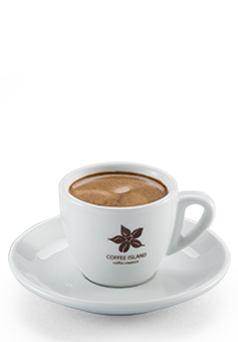 The art of preparing ibrik coffee starts from properly grinding coffee in millstones. 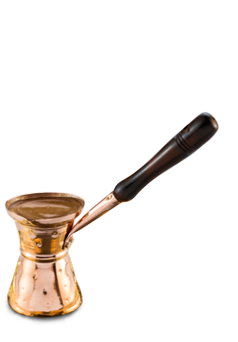 An especially useful gadget to brew your favourite ibrik coffee. 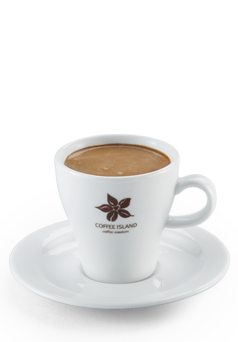 Enjoy your ibrik coffee in Coffee Island’s single ibrik cups.